But does it LOOK good? It doesn’t matter how great your SEO or marketing is if your brand image looks like amateur hour. Cut Throat Marketing partners with one of Columbia’s premier graphical designers, Big Eye Bird, to combine digital design with our marketing services. With our combined efforts, your business will soar above the competition. Big Eye Bird has worked with some of the biggest businesses and non-profit agencies in South Carolina. 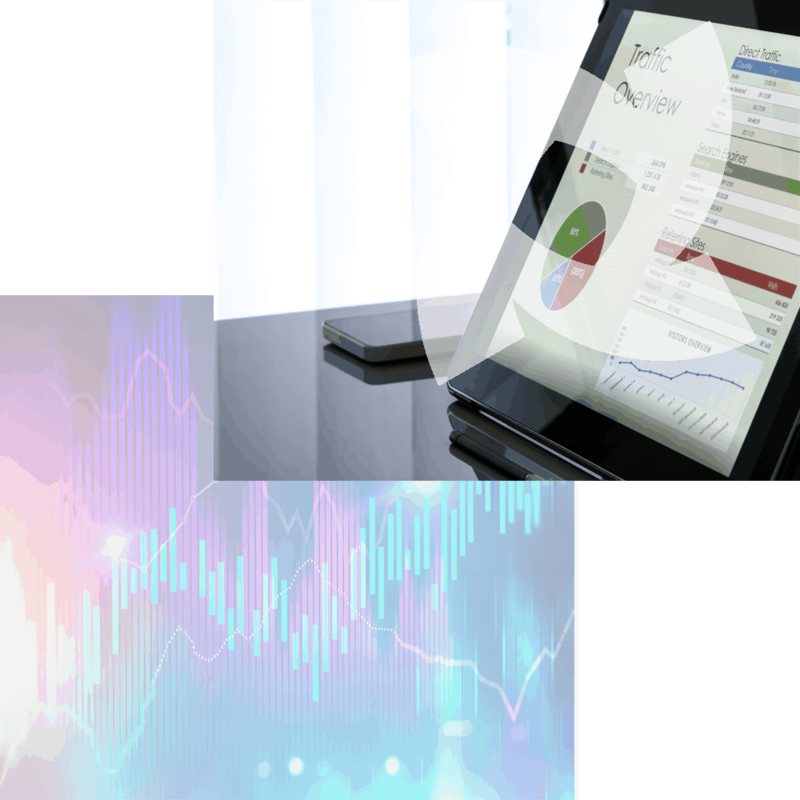 With Big Eye Bird, we will provide a brutal and honest audit of your visual brand, including your logo and web layout. If you decide you want a complete revamp of your logo, then our partners can get you off the ground. 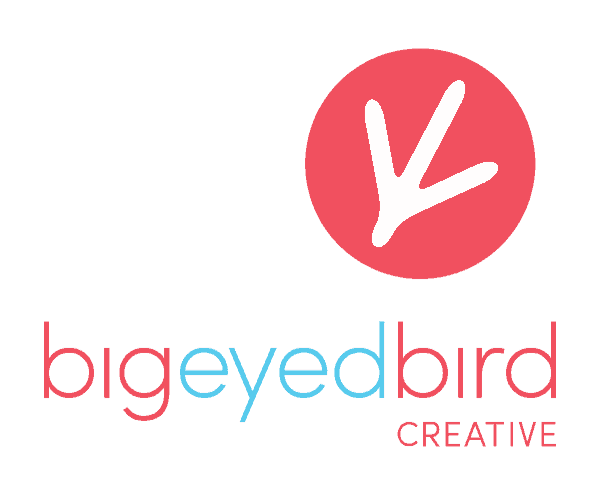 Big Eye Bird and Cut Throat Marketing can help you re-brand with a professional image and coherent design across all your media channels. Whether it is digital design or logos for your print media, our partnership can ensure that you never look like a low-budget company. You’ll always make the best impression.